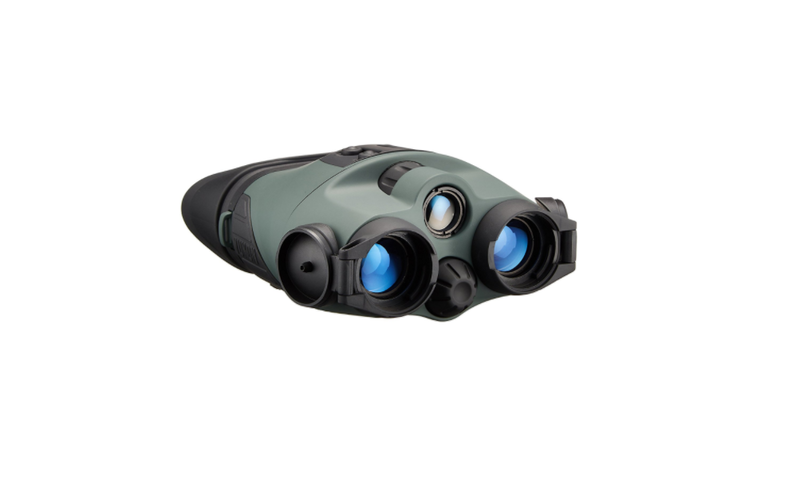 Night vision binoculars can set you back quite a bit of cash if you shop in the high end range of the market, but fortunately there are a couple of lower prices options available as well. The Yukon Tracker 2X24 is one of the night vision binoculars that are available to anyone that wants to own one of these devices, but cannot afford to venture into the 50mm and 5X magnification product ranges. The company behind the product, Yukon, is also well known and respected in the outdoor optics market, so you don’t have to worry that the lower price means you are buying an inferior product. 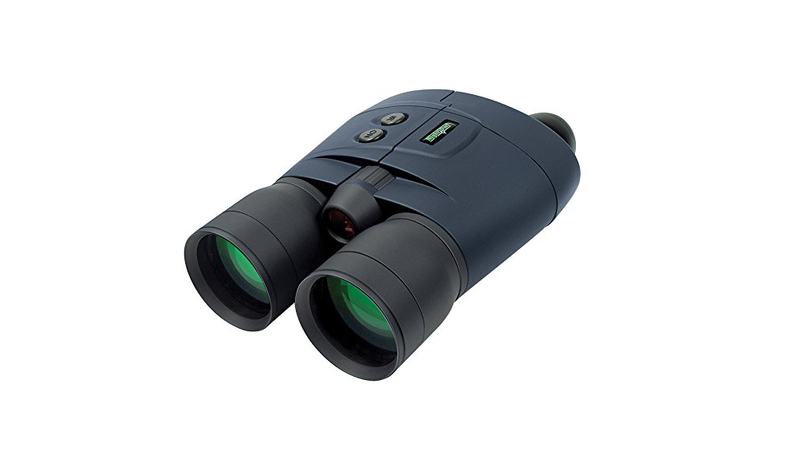 The Yukon is a well designed and sturdy night vision binocular that really impressed me with how light it is. Some night vision binoculars can really weigh you down in the field, but I never experienced this while out and about during my testing of the Yukon Tracker. The fact that the Tracker uses smaller lenses than some of the other night vision binoculars obviously plays a big role, but depending on your needs, the 24mm lenses will get the job done. The lenses are also made of high-quality optical glass and are fully multi-coated, so quality is certainly not an issue. The Tracker is weather and drop resistant, but considering the price you will want to keep mishaps to a minimum in order to prevent damage to the lenses. If water resistance is a big factor in your purchasing decision, you should be aware that there is a waterproof, IPX5 compliant version of the Yukon Tracker also available on the market. The body of the Yukon Tracker is not just comfortable to hold and lightweight, but pretty durable as well thanks to the rubber armor. Instead of the typical lens caps that are either loose, easy to drop in the dark or fastened with strings that dangle uncomfortably from the unit, the Yukon Tracker features flip-top lens caps. These are folded back against the body of the binoculars and are as easy to operate as they are convenient. The focus knob is conveniently placed near the center of the housing and is easy to operate in the dark. Interestingly enough, the lens caps have small pin holes in them which allow you to use the device during daytime with the lens caps closed. A protective carrying case and neck strap is also included in the package, but unfortunately not the CR123A battery that is required to operate the camera. The Yukon Tracker only uses a single first generation intensifier, which explains the lower price, but this doesn’t detract too much from the product. The lenses are only 24mm, but offers decent range and the IR illuminator is able to provide coverage up to a distance of 150 yards. The Tracker works great when there is some ambient light to work with, but even in total darkness you are able to get great visibility thanks to the pulse IR system infrared illuminator. The 2X magnification is once again a bit less than the 5X that is common on higher end night vision binoculars, but taking the price into consideration, it might be a worthwhile trade-off if you don’t really need the extra magnification. I did notice that they require more refocusing than what I am used to from higher end binoculars, but this is relatively minor in the grand scheme of things. According to Yukon ,you can expect about 20 hours of battery life from the single CR123A battery which is a bit less than products like the Night Owl Pro Nexgen which can last between 40 and 80 hours depending on how much you use the IR illuminator. The price is obviously a huge advantage in comparison to other night vision binoculars, so overall there isn’t much that can be faulted with the Yukon Tracker. It is obviously not aimed at the enthusiasts that are willing to break the bank in pursuit of a quality night vision device, but for casual users it offers an affordable entry into the world of night vision. The range and magnification might be lower than some top tier binoculars, but this doesn’t mean that the quality is in any way inferior. Take a look at the list of pros and cons below for an overview of what you can expect from the Yukon Tracker 2X24 Night Vision Binocular. There is a lot to like about the Yukon Tracker and very little to dislike, which, along with its price makes it a night vision binocular that is easy to recommend. 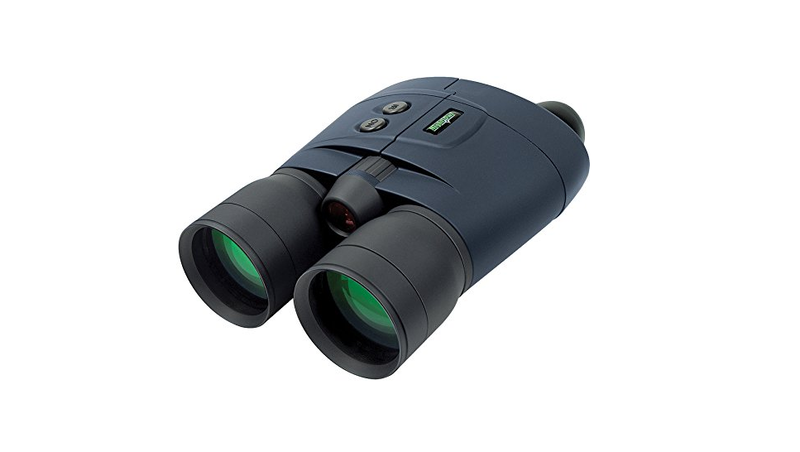 Not everyone has the money to spend on a top of the line binocular and neither does anyone need one which makes products such as this one a great place to start. 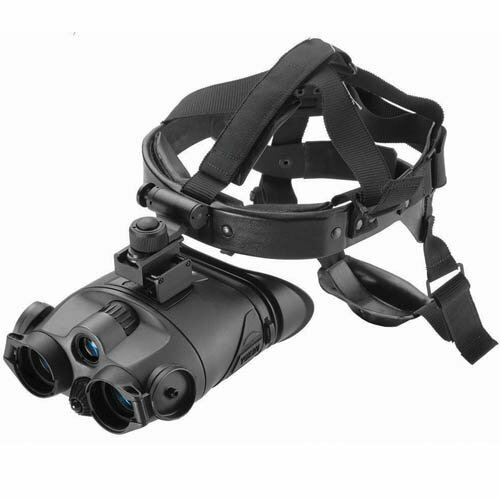 It is not going to blow away the experts, but if this is your first night vision binocular it will leave you impressed and your bank balance mostly intact.